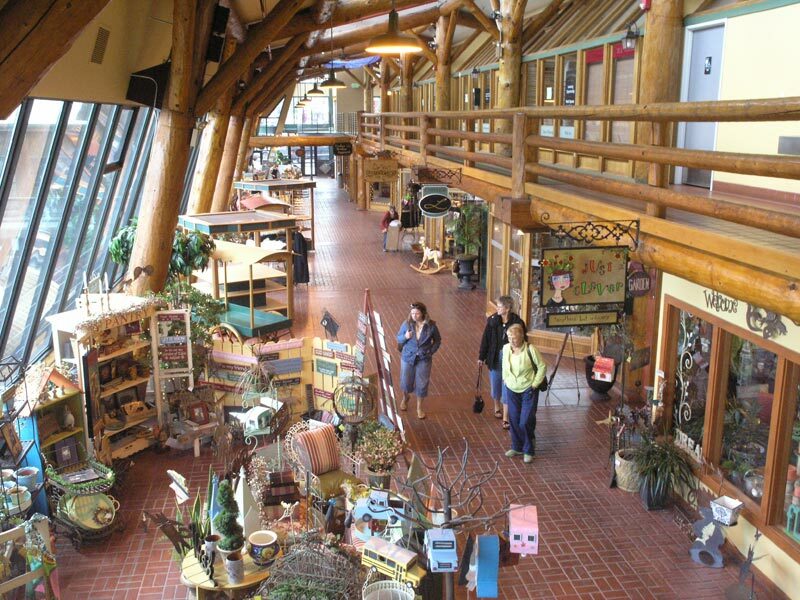 Are you an entrepreneur aiming to launch an innovative commercial retail enterprise in Sandpoint, Idaho? 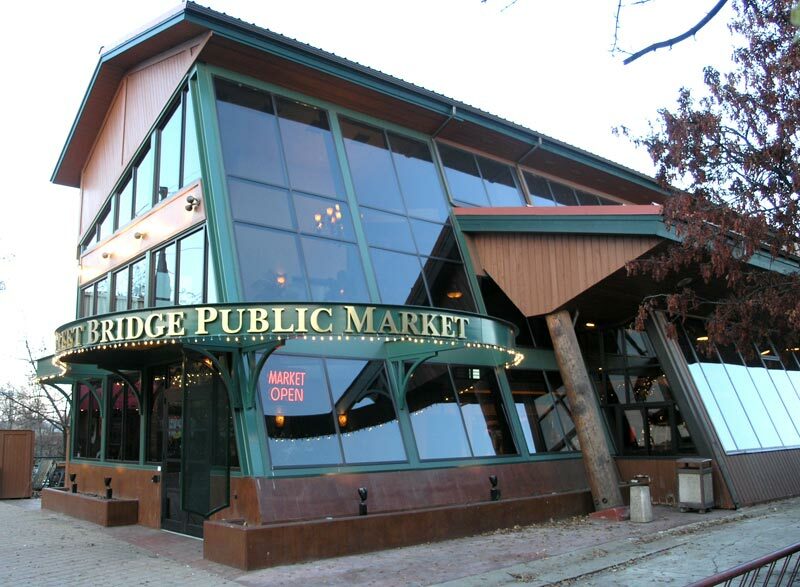 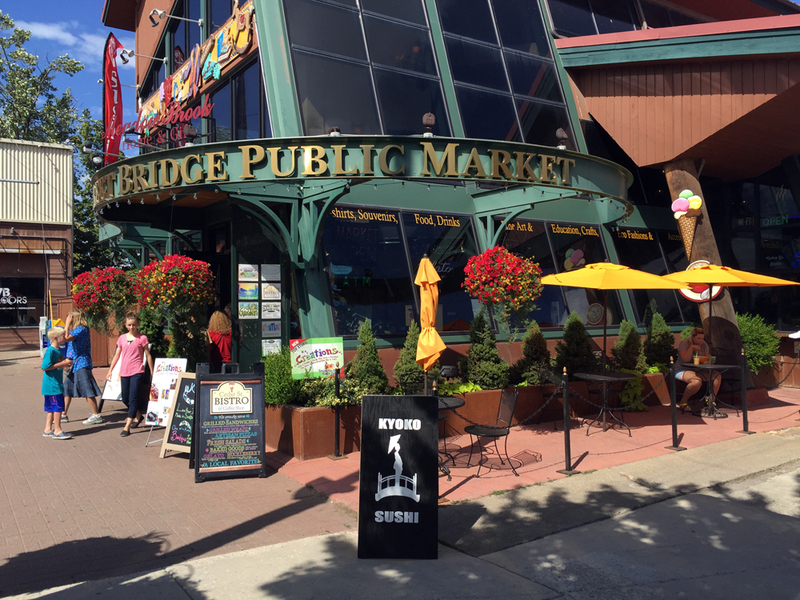 Then give yourself a competitive advantage by locating your business inside Sandpoint’s nationally known landmark, the Cedar Street Bridge Public Market. 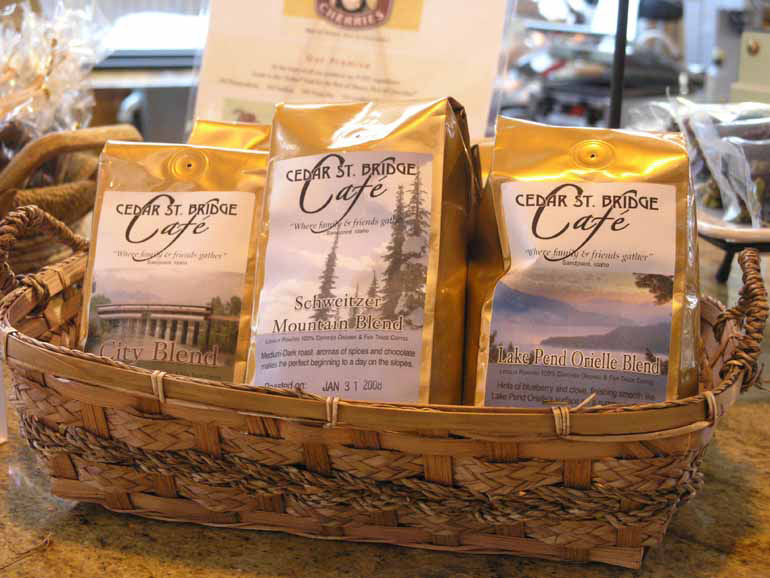 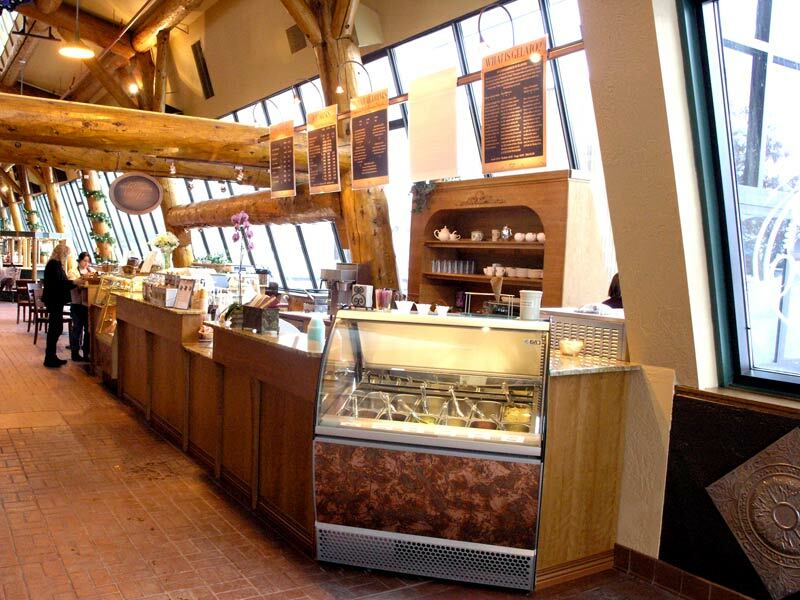 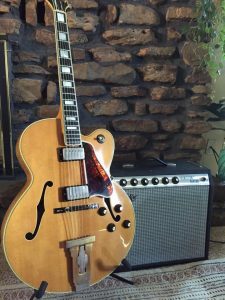 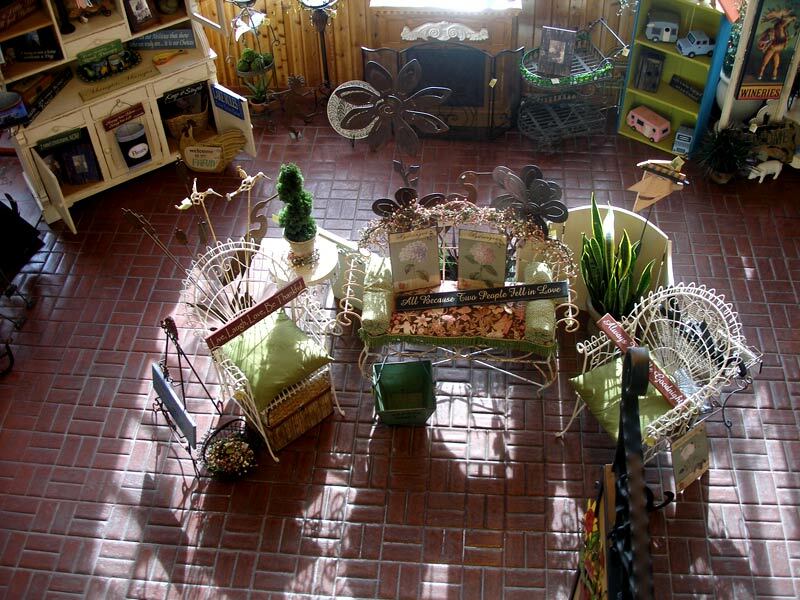 A gathering place to enjoy the sights, sounds, tastes, and warm atmosphere in the heart of downtown Sandpoint.